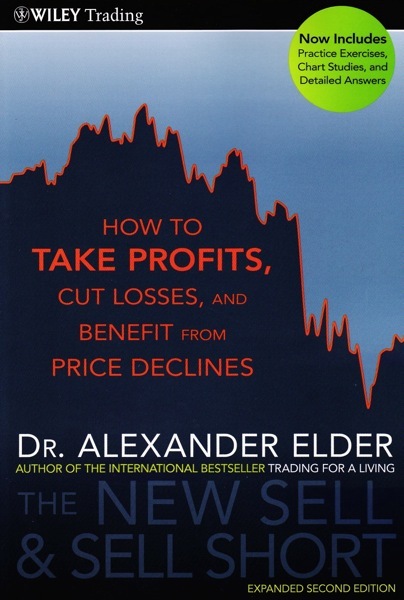 I have been following and reading most of Dr. Alexander Elder’s books e.g. ‘Come to my Trading Room’. 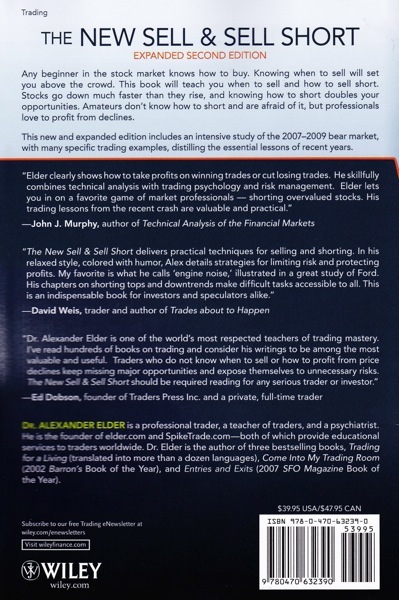 In this latest 2011 release – ‘How to Take Profits, Cut Losses and Benefit from Price Declines’ which is an expanded second edition with more illustrations on calculated risk entires and tight stop losses. 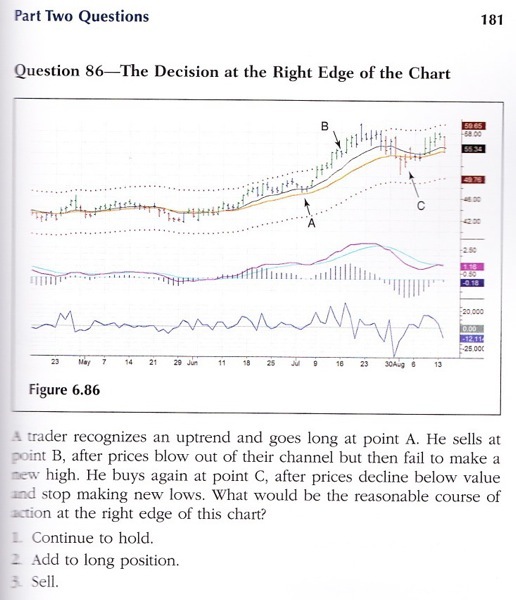 Unlike other authors, he is straight to the point and his books are easy to read with many case examples and best of all, colored charts with annotations.